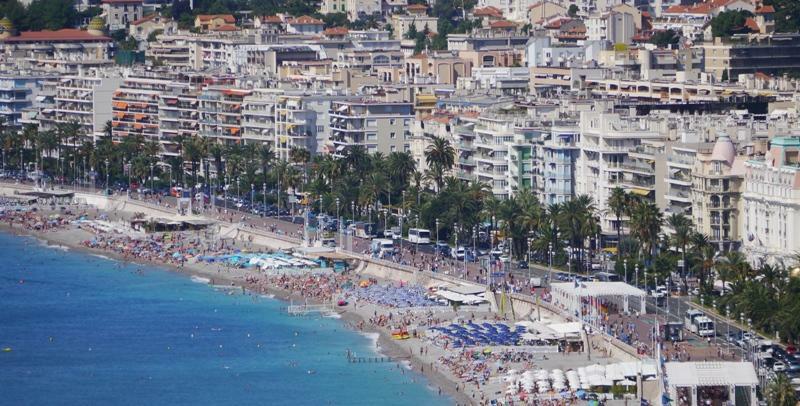 The South of France beaches or French Riviera beaches are varied from sandy, fine or coarse sand to shingle, pebbles (such as Nice beach) or boulders. 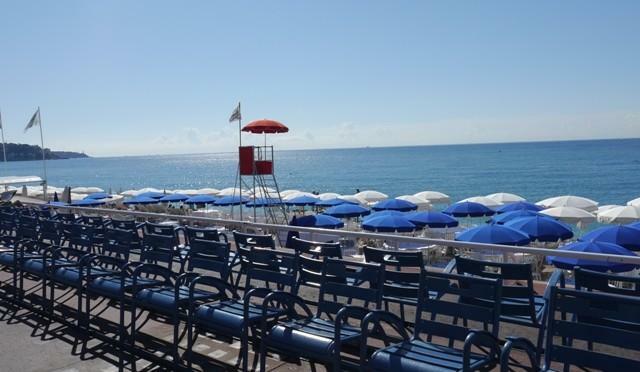 The beaches can be long expanses such as Nice or Cannes beach or can be found at the foot of cliffs or in hidden inlets. 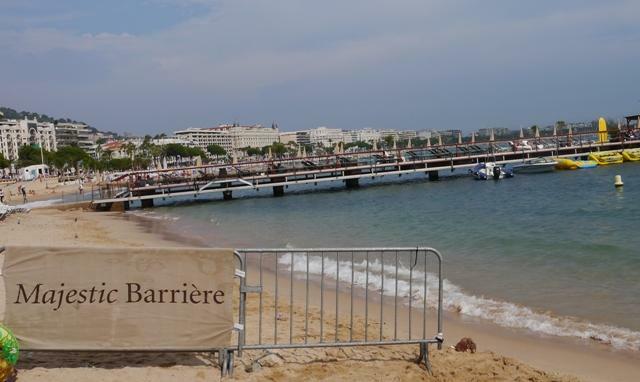 The beaches of the main South of France resorts are easily accessible near a road or path but others require a trek with some only accessible from the sea. As you would expect from this famous coastline, many of the beaches are private or paying but there are also plenty of public beaches.